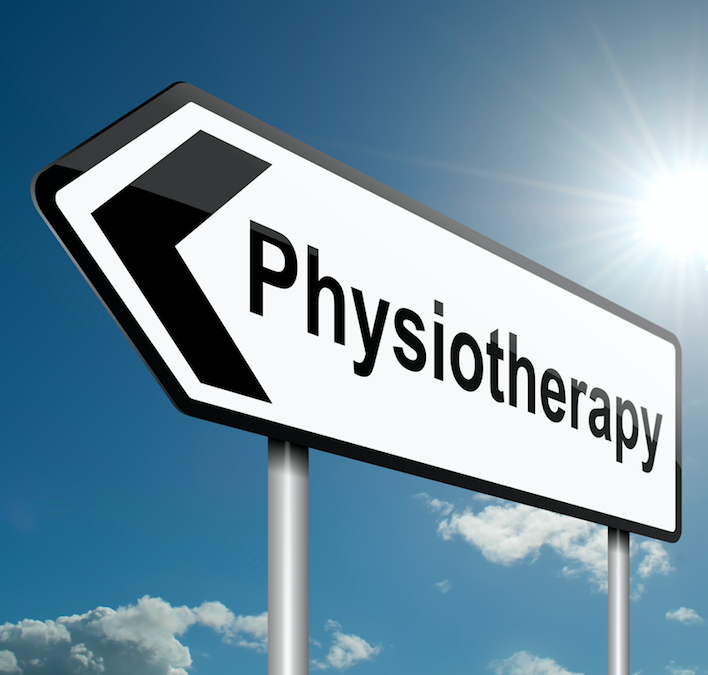 If you are like most people, then you will only go to a Physical Therapist when you absolutely need to. This is usually following an acute injury, such as after surgery or hurting your back. However, did you know that visiting a physical therapist – including our physical therapist in Hialeah – can greatly benefit your health and prevent future injury? Surgery can be painful and expensive. Plus sometimes the surgical outcomes are even worse than the pre-surgery condition. For this reason, surgery should be considered a last resort. Of course, when it is required and medically necessary, then it can be a good (or even the best) option. However, did you know that not all surgeries are medically necessary? Some conditions can be treated non-invasive treatment options. Physical therapy is one such option. Many muscular injuries and health conditions can be treated with physical therapy, or physical therapy combined with another non-invasive modality. There are many studies, including this study from Europe, which have found a strong correlation between physical therapy and an increase in functional mobility. And it’s not hard to imagine how this works. It’s very simple. Naturally, if we practice moving our body and increasing our range of motion, then it is likely to increase with practice. However, despite being something which is simple, it’s something we often forget. Are you taking the time to exercise? If you have past injuries, working with a trained physical therapist can help. Our physical therapist in Hialeah can design exercises for your individual needs. Age related issues, such as arthritis and osteoporosis, can greatly reduce mobility. Working with a physical therapist can help to slow down the effects of these conditions. Where surgery is indicated (e.g. a joint replacement), post surgical physical therapy can help regain mobility and range of motion. Even if you have a heart condition, it is still often recommended to maintain some level of exercise (although you should of course first consult with your cardiologist). Similarly, for pulmonary conditions, exercise can help strengthen the lungs. But where is the line between pushing yourself enough to be healthy, yet not so hard so as to exacerbate your condition? Physical therapists are here to help. They are trained to help patients with such conditions. Exercises can be controlled, so as to not push the body harder than necessary, but enough to generate positive results. One of the best ways to maintain your health is to not injure yourself! But how can we decrease the chances of injuring ourselves? One way is to improve our balance. A physical therapist can work with you to strengthen your body, improve core strength, and lead to greater balance. It goes without saying that great balance should lead to less falls, resulting in less injuries. Read more about our Physical Therapist in Hialeah, Contact Us, or Schedule an Appointment Online.